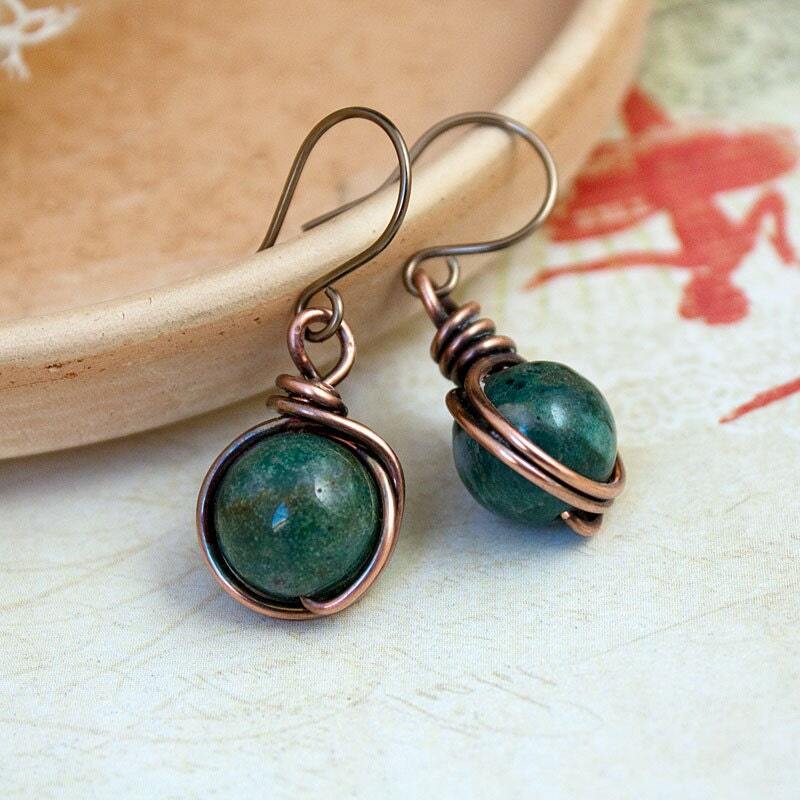 These beautiful moss agate rounds have been lovingly wrapped in copper wire, oxidized and polished for an extra lush look. The hoops have an enamel coating to protect your skin. Great little dangle earrings for a Sunday walk or a coffee shop visit with friends. They measure 1.5 in / 4 cm from top of hoop to drop. The moss agates are 10mm rounds, but I can make you a pair at 12mm if you prefer them slightly chunkier. 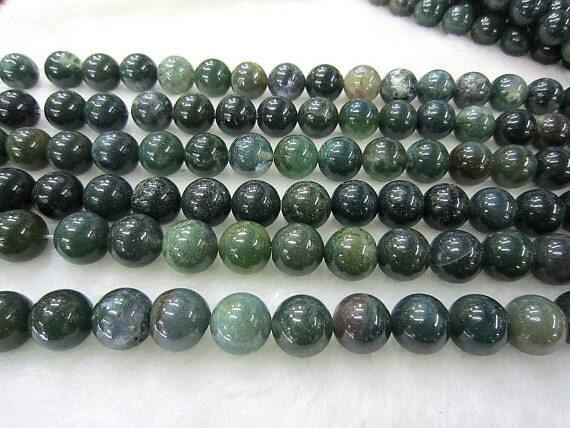 The moss agate beads vary quite a bit in colour as you can see in the third photo. If you have any preference towards light or dark stones, do let me know and I will get as close as possible to your wish. * Wire hooks are 0.7-0.8 mm thick - 20-21 gage. 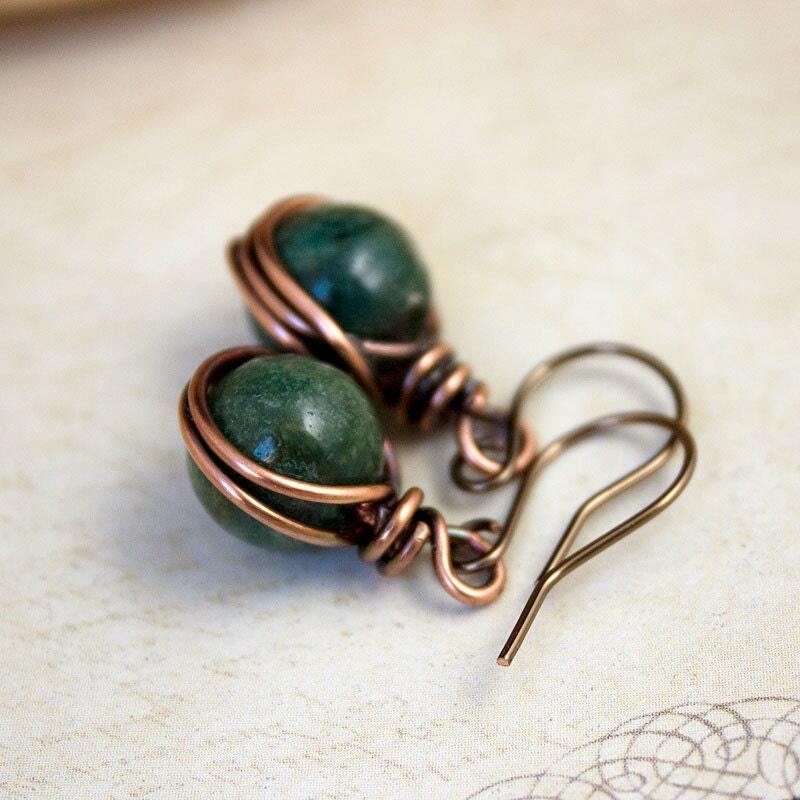 Beautiful earrings, the green is so intense! Happy with my purchase. Thank you! 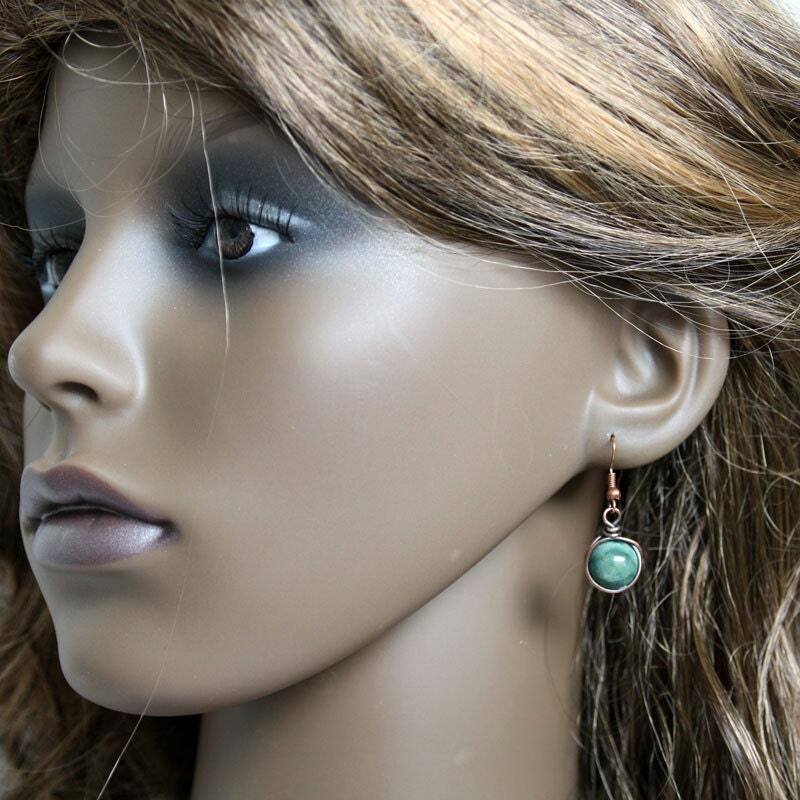 Absolutely gorgeous earrings and extremely fast shipping. Thank you very much! Beautifully crafted. I love these earrings. 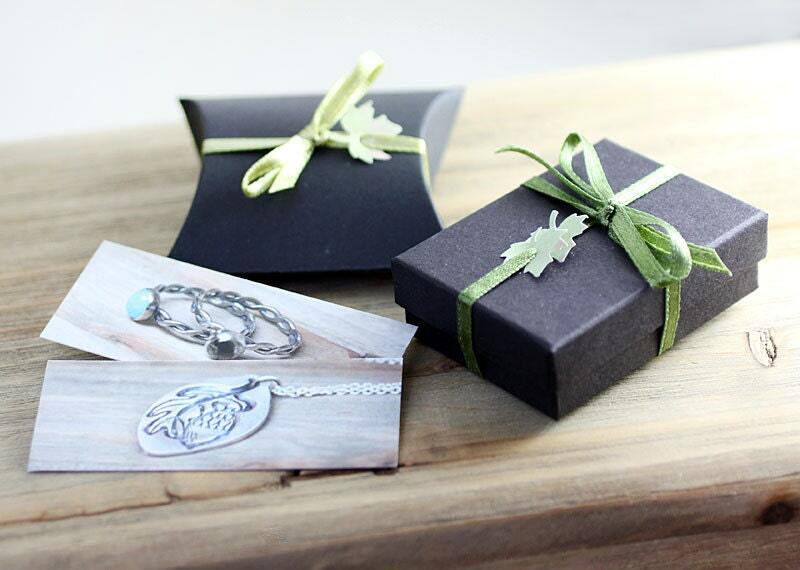 This is the second item I have bought from Nanfan Jewellery and I will be buying more... Very friendly and personal service. Money well spent! Beautiful earrings, excellent service from the seller, highly recommended!